Buying your first houseboat or moving from one to another, it has never been easer. 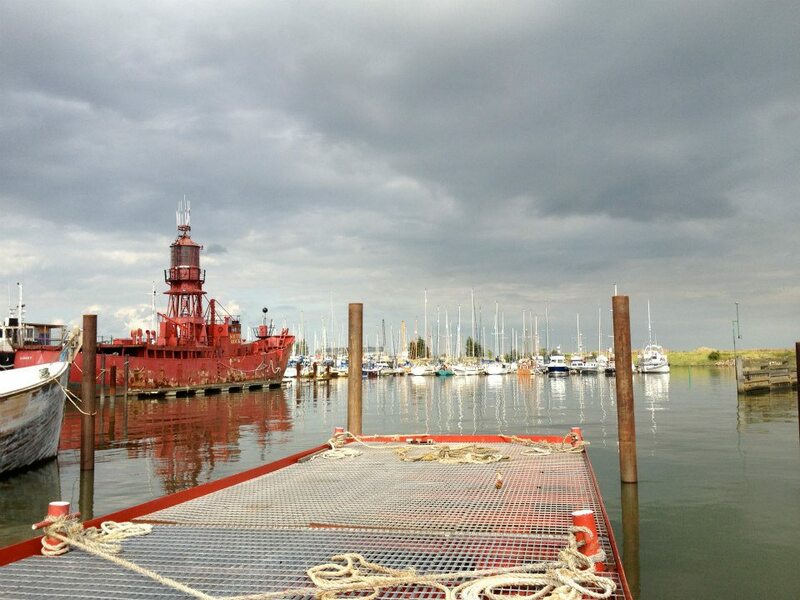 Here at Port Werburgh we have a broad selection for sale whether you want a 200ft unconverted dutch barge or a brand new bespoke floating home or even a lighthouse ship we have all shapes and sizes so why not come down and have a look for your self. Contact us today, we will be happy to answer any question you have about living afloat. Want to have a look at the marina? Make an appointment to come and see us.